If you have questions about the packages or would like to make your own pilgrimage? 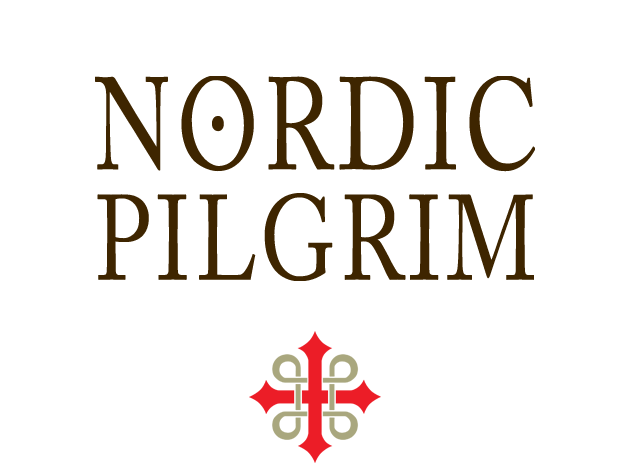 Let us know, using the form below or info@nordicpilgrim.com. On Skype we are at rubenheijloo. Do you have general questions about St. Olavleden? Do not hesitate to contact us. Your contact along St. Olavleden is Ruben Heijloo. Ruben moved to the town Revsund in central Sweden late 2011, right along St. Olavsleden. Around the same time the route was being restored. Ruben helps promoting St. Olavsleden in Holland and Germany. This promotion meant, among other things, that Ruben had to experience the route personally: in May 2013 Ruben walked (and cycled) from Selånger to Trondheim. He made a video blog about his journey. In the autumn of 2018 Ruben moved back to his native country. 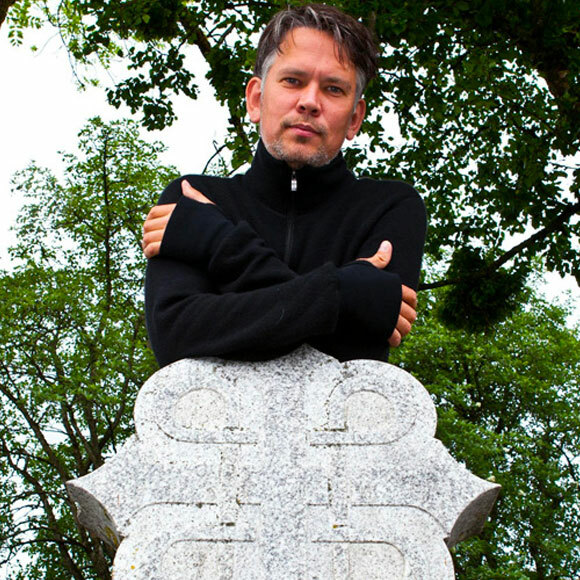 Because Ruben is involved in the new developments surrounding the pilgrimage route and he himself has walked the pilgrimage, he has many contacts in both Sweden and Norway and knows exactly what is happening along St. Olavleden. Ruben is being assisted by Jack Shepherd. 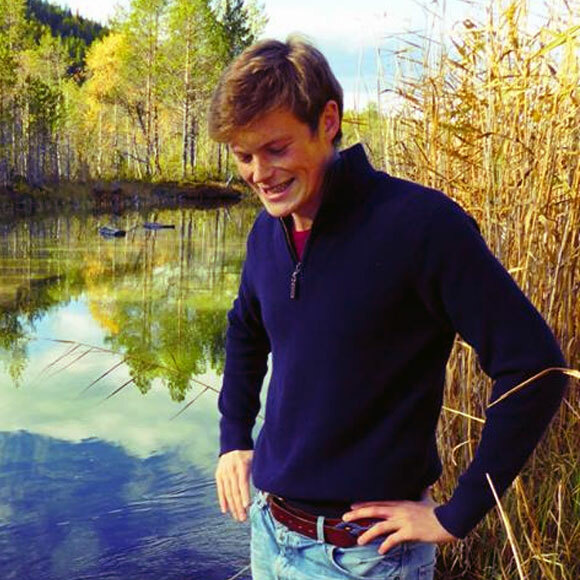 Jack comes from the UK orginally, but lives and works in Östersund, Sweden. He fixes the transport of luggage around Östersund and assists pilgrims who need help.